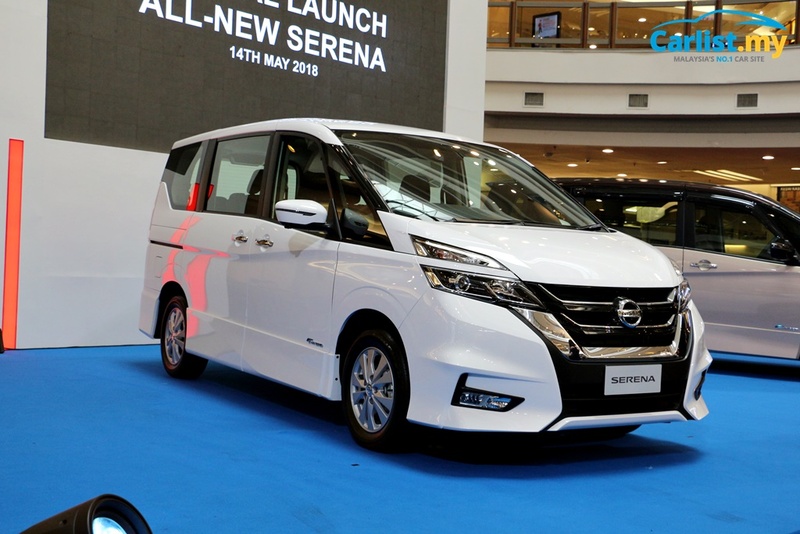 After a media preview session last month and nationwide roadshow campaign, Edaran Tan Chong Motor (ETCM), the distributor of Nissan vehicles in Malaysia, has officially launched the all-new 2018 Nissan Serena 2.0 S-Hybrid. The popular MPV has not changed in dimensions, maintaining its 4,770 mm length with a wheelbase of 2,860mm, 1,740 mm width and a height of 1,865 mm. 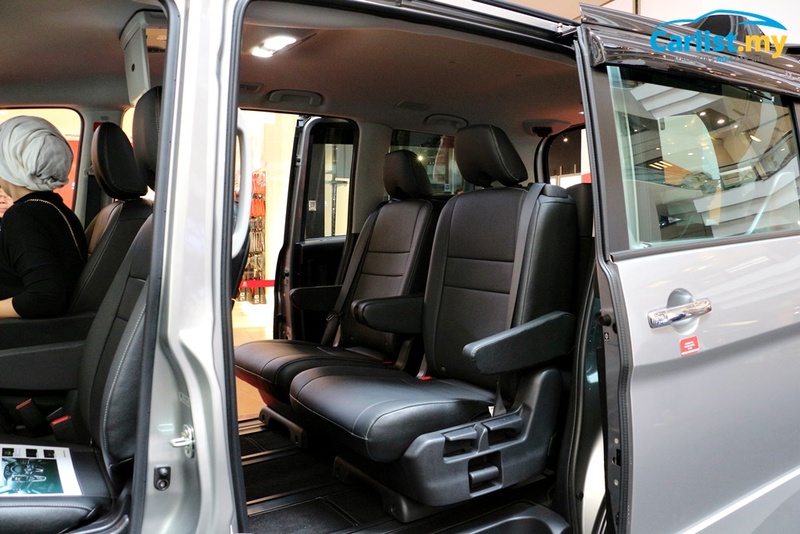 The all-new Serena (sales code C27) is offered in two variants and both also have the same 7 occupant seating capacity. *Prices indicated are OTR without insurance, and with GST. 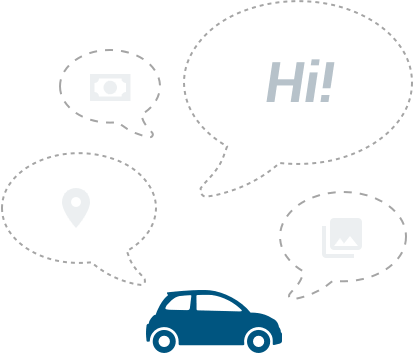 Since opened for order taking in early April 2018, ETCM has collected 1,300 bookings, with consumers heavily favouring the Premium Highway Star. The all-new Serena continues to be powered by the S-Hybrid micro-hybrid system. 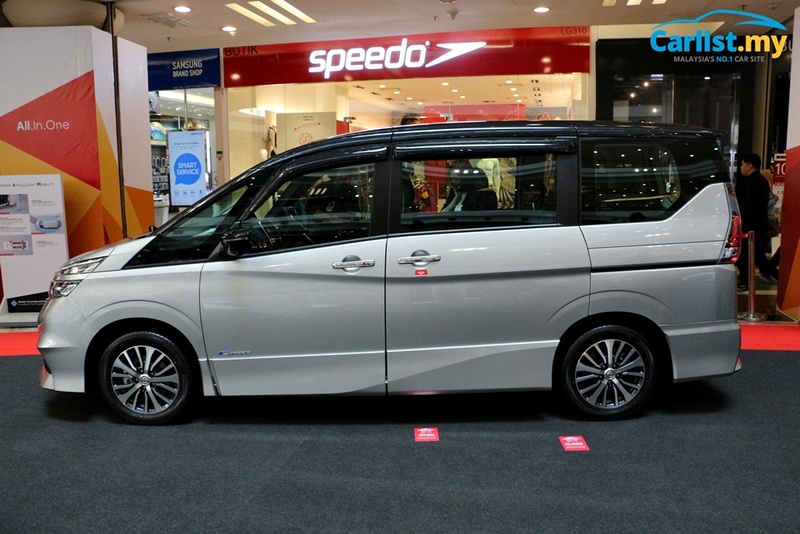 Unlike a full-hybrid vehicle like a Toyota Camry Hybrid, or the Honda City Hybrid/Jazz Hybrid pair, the Serena S-Hybrid is not capable of pulling away from standstill in electric power. The electric-propulsion portion of this micro-hybrid system is only aided by a pulley-driven starter-generator that contributes 2.6 PS/48Nm during initial starts from a standstill. The direct-injection MR20DD 2.0-litre petrol engine delivers 150 PS and 200 Nm of torque, sending power to the front wheels via a CVT-type automatic. 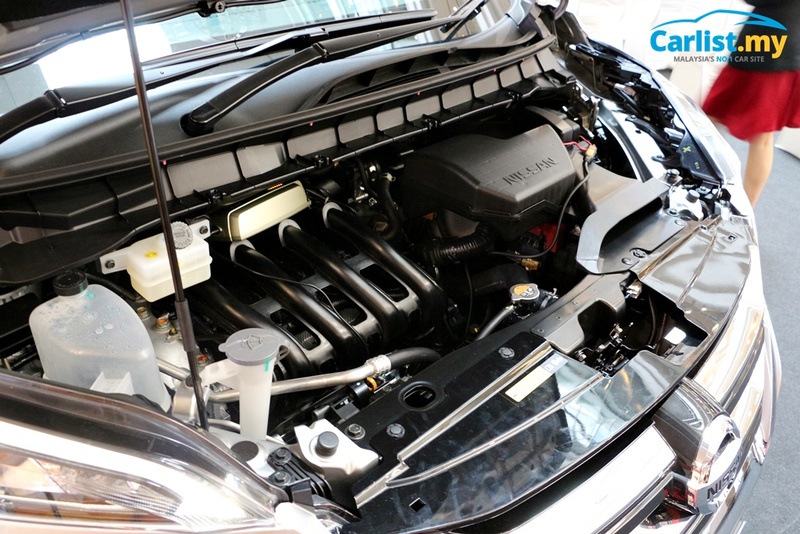 Tested under the R101 test cycle, the all-new Serena S-Hybrid delivers a fuel consumption of 14.2 km per litre (13% better) and it qualifies for Energy Efficient Vehicle (EEV) incentives. Expect take-off performance to improve, as the power-to-weight ratio per tonne is now 88.9 PS / tonne, a 2.8% improvement versus the outgoing Serena C26. Nissan has improved the cabin quietness through the addition of sound absorption materials at wheelhouse. Stiffer front and rear suspension mountings, as well as the addition of high-performance valves in the shock absorbers, delivering a more stable and comfortable ride. Better manoeuvrability in tight spaces has been improved with the new steering rack with a quicker ratio that reduces steering wheel lock-to-lock rotation.  This is also aided by a new variable-assist electric power steering that provides effortless steering weight at low speeds, while firm up at highway speeds for improved stability. On the exterior, the all-new Serena features the company’s V-Motion front fascia prominently, with a two-tier headlight design with LED positioning lights in the upper portion and LED projectors located below, for the headlamps. The Highway Star variant that Malaysia has selected receives sportier-looking bumpers, complete with black highlights and cladding on the side. 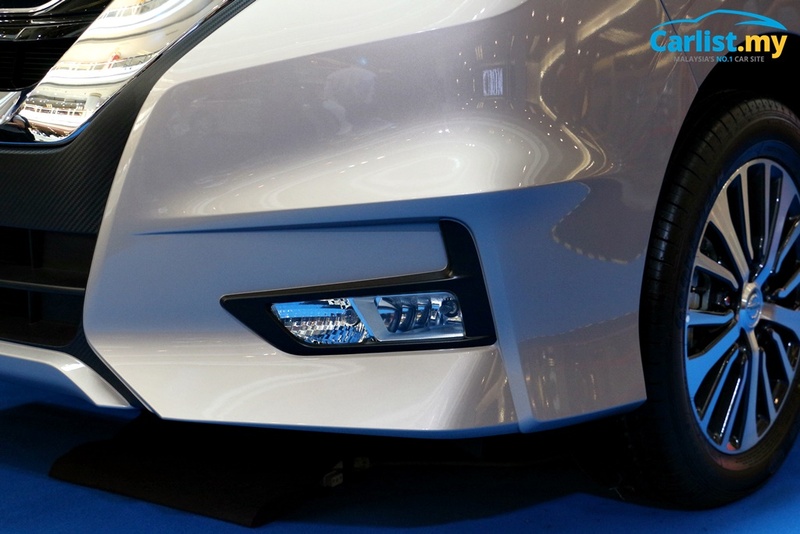 A pair of daytime running lights (halogen technology) are placed beside the front fog lights. Gloss black finishing on the window pillars from the front to the rear gives the all-new Serena a “floating-roof” effect. The wheel size and pattern tells the two variants apart - Premium Highway Star comes fitted with dual-tone 16-inch while Highway Star in silver tone 15-inch. At the launch event today in Petaling Jaya, Mr. Christopher Tan, Sales and Marketing Director of ETCM said, "Besides being one of the best looking MPVs in Malaysia, the all-new Nissan Serena S-Hybrid is equipped with many new intelligent technologies and smart features that will bring an abundance of joy and happiness to many families. The new Serena is simply magical." As for the rear end, the all-new Serena features a rear spoiler plus various chrome pieces that help give the MPV a slightly more upmarket appeal. A Dual-access tailgate - which is useful in tight parking spots as it allows the tailgate to flip open in two different lengths - is also standard. Inside, the all-new Serena conveys a more premium feel through contrasting double-stitching running across the instrument panel. 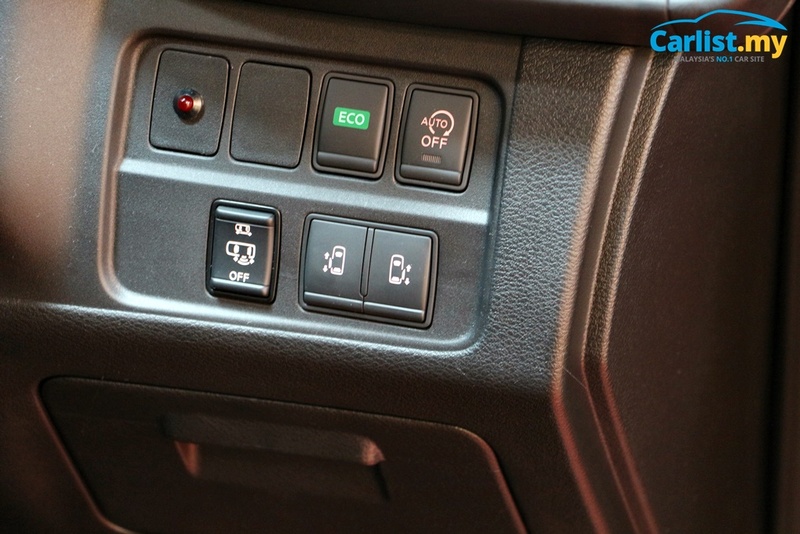 Plenty of storage places continue to dominate the instrument panel, with front upper gloveboxes, multiple small and medium sized shelves, cup holders, and pockets. 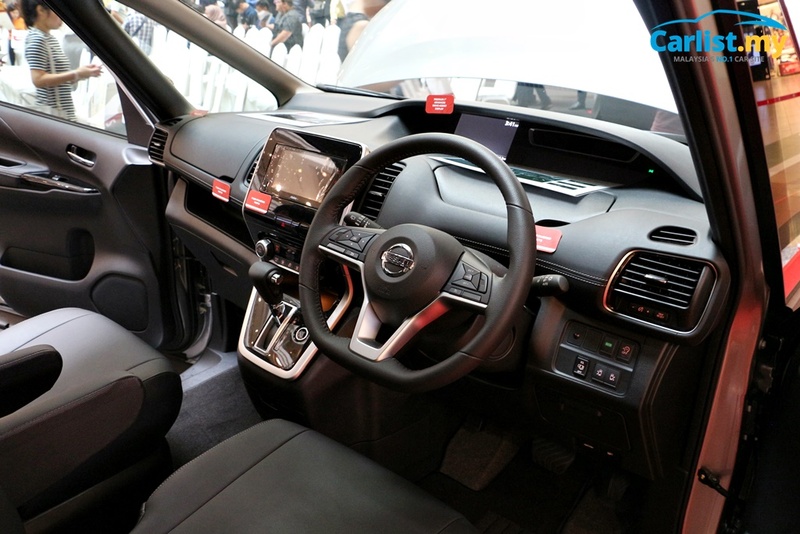 Nissan has also redesigned the interior to enable a gain of 180 mm in cabin length, 20 mm more headroom, and 65 mm in width. 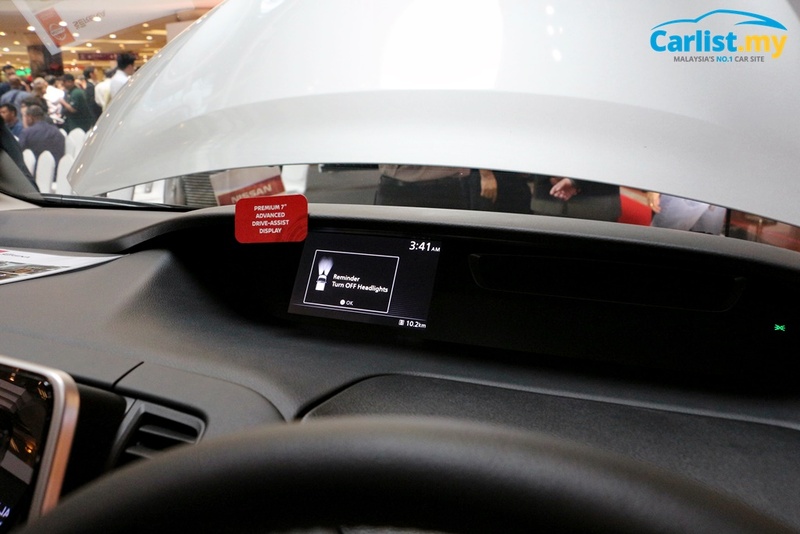 A large 7-inch multi-information display (MID) provides driving information to the driver. In parking speeds, the MID also projects the Intelligent Around View Monitor (AVM) bird’s eye view for better manoeuvrability and accuracy in tight spaces. 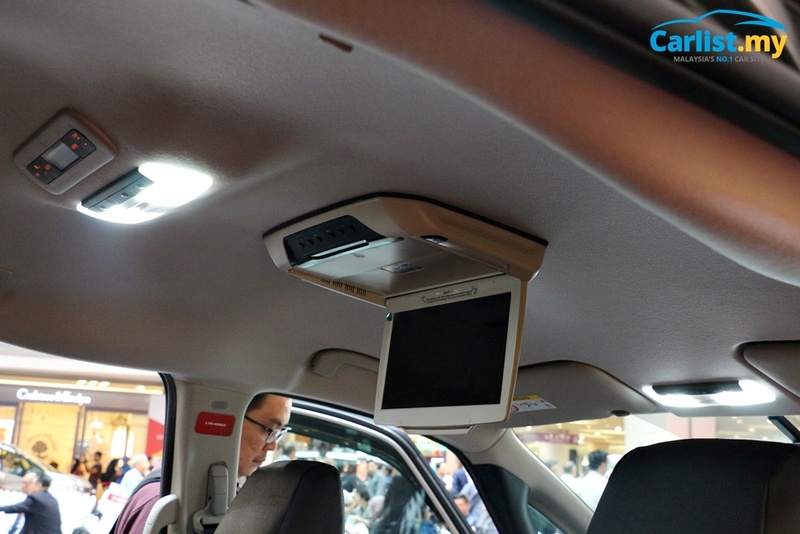 This new AVM system also alerts the driver through audio and visual prompts if there are moving objects “entering” the camera’s four display zones. Occupants on the second row, now in individual captain seats, have access to individual USB-charging ports and a flip-up tray-table. 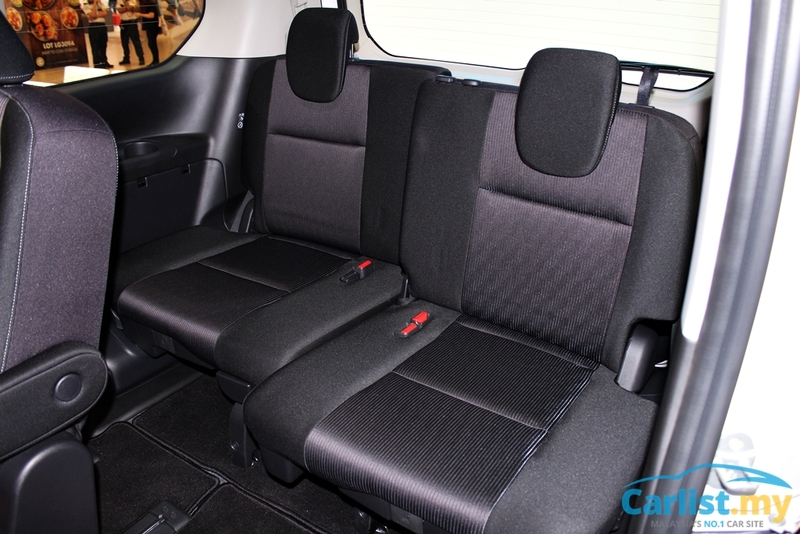 Apart from sliding and reclining, the second-row seats can also move inward to increase space for occupants to egress/ingress to the third row. Passengers at the third row also have access to the door switch that opens or closes the left sliding door. 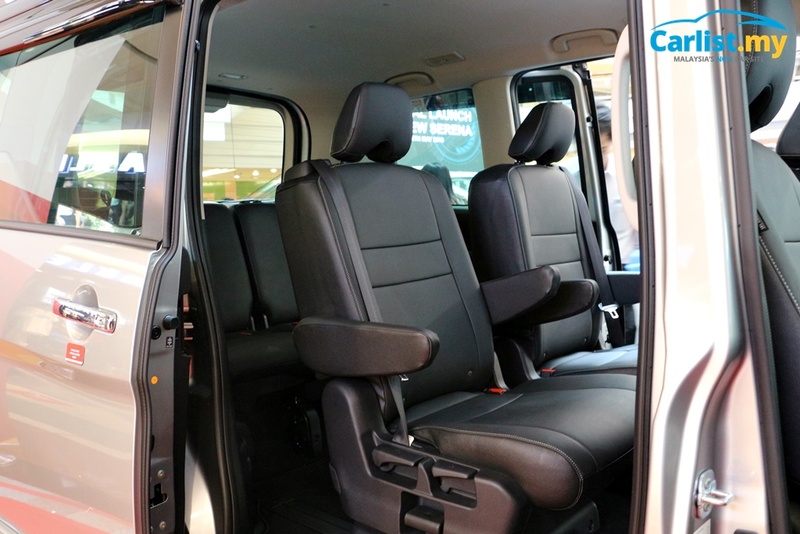 Combined with the inward-moving second-row seats with integrated seatbelts and the redesigned C-pillar, access to the third row is probably the best for any MPV in the market. 50:50 split-folding third-row seats with sliding function, side-folding. 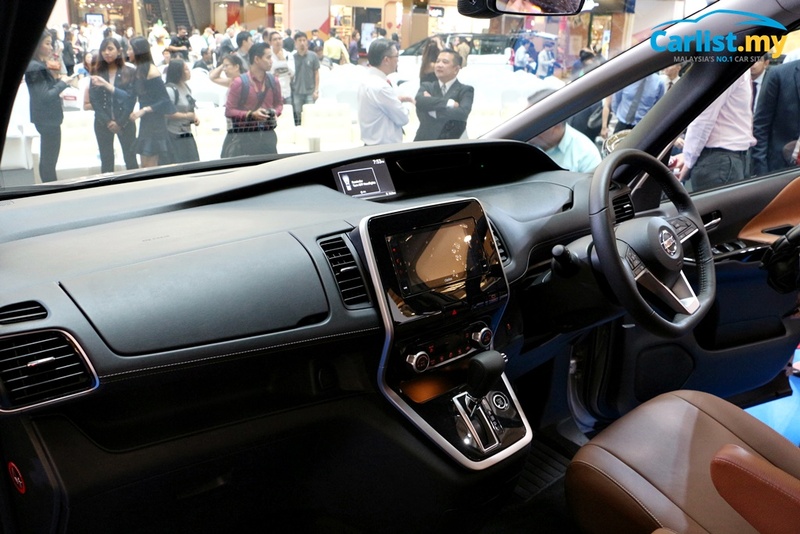 The all-new Serena S-Hybrid is locally-assembled at Tan Chong Motor Assemblies (TCMA), Serendah and comes with a 5-year Unlimited Mileage Warranty. A 3-year or 60,000km Maintenance Service inclusive (whichever comes first) is being offered for a limited time as part of the launch campaign. Additionally, the first 500 registered vehicles will also receive a free Terzo portable cooler by PIAA worth RM500.  ETCM is also providing a 'Price Protection Promise' where customers are refunded on the difference, should there be any reduction in the prices once more information on the abolishment of GST and the new pricing mechanism is announced. As of now, all prices of Nissan vehicles remain as it is.